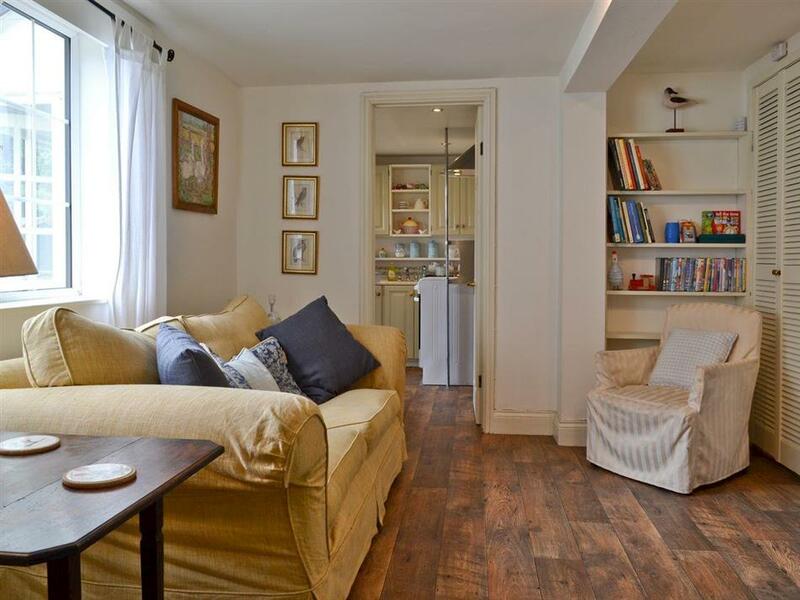 Breeds Farm Cottage in Wicken, near Ely sleeps 4 people. Breeds Farm Cottage near Ely is in a great location for exploring the area and with a lovely garden to relax in; Breed Farm Cottage has been decorated and furnished with care, to offer a period retreat with all the modern conveniences needed for a great holiday. Nestled in the heart of the pretty Cambridgeshire village of Wicken, there is so much to do in the area; ensuring guests of all ages will be entertained for days. Close by lies the charming city of Ely, with its magnificent cathedral rising so majestically that it has long been known as ‘The Ship of the Fens’. Here you will find lots of shops, great places to eat, a stained glass museum which is well worth a visit and also Oliver Cromwell’s house. Ely also provides a direct rail link to London and you can be in the heart of the city in just over an hour. Although only a short drive away, you can also take the train to the university city of Cambridge. It is packed full with museums, including the famous Fitzwilliam Museum and tours, such as punting on the River Cam and walking tours around the universities. The Imperial War Museum, Duxford, hosts to an impressive collection of airplanes and aviation memorabilia, considered the finest of its kind in the UK. For a change of pace, head to Welney Wetland Centre and explore the area’s rich array of wildlife. For some sea air, you can be at the coast in just over an hour. Guests will find walking and cycle routes, and numerous pretty villages and towns, where you will see why this part of Cambridgeshire remains so popular with visitors. After a day of sightseeing, head back to beautiful Breed Farm Cottage and relax in the garden or sunroom whilst planning your adventures for the next day. The shop and restaurant are 3 miles from Breeds Farm Cottage near Ely, with the pub ¼ mile. Living/dining room: With electric coal effect fire, 40 Smart HD TV, DVD player and beams. Kitchen: With gas cooker, microwave, fridge, freezer and washer/dryer. Bedroom 1: With twin beds, electric coal effect fire and beams. Electric heaters, gas, electricity, bed linen, towels and Wi-Fi included at Breeds Farm Cottage near Ely. Travel cot and highchair. Welcome pack. Lawned garden with patio, garden furniture and barbecue. Private parking for 2 cars. No smoking. Holidays at Breeds Farm Cottage run from Friday to Friday. Pets allowed at Breeds Farm Cottage. For a better idea of where Breeds Farm Cottage is, you can see Breeds Farm Cottage on the map below. 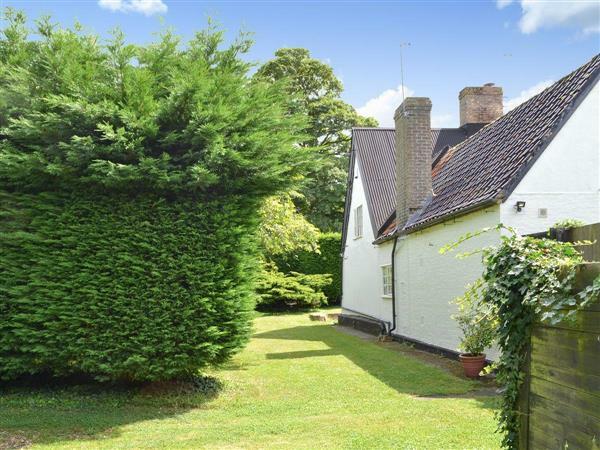 Breeds Farm Cottage is in Cambridgeshire; should you be on the lookout for a special offer, you can find all the special offers in Cambridgeshire. It's always worth checking to see what is on offer at the moment. Do you want to holiday near Breeds Farm Cottage (UKC775), you can see other cottages within 25 miles of Breeds Farm Cottage; have a look to find your perfect holiday location.